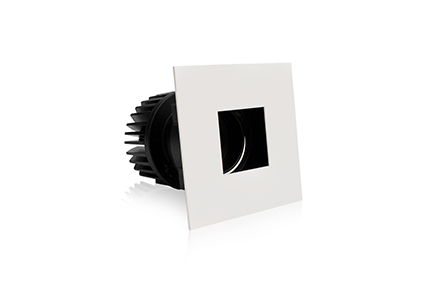 Eria is a customer inspired small-aperture recessed downlight that meets the needs of lighting designers, contractors and building owners. 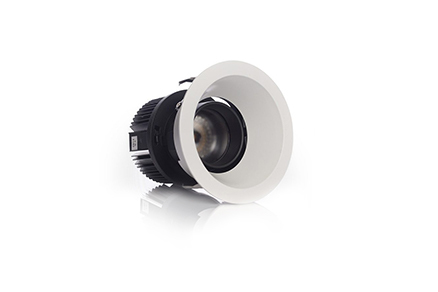 The Eria downlight features proprietary precision optics, anti-glare shielding and high quality paint finishes. Additionally, the modular design reduces lead times by allowing Eria housings to be shipped separately from the LED module and trim. Housings ship in five business days or less and the LED module and trim snap into place from below the finished ceiling.